E-Junkie E-Commerce: It’s Another E-Commerce Platform. Here’s What Makes It Different. Looking for an easy and quick shopping cart solution? Read our E-junkie review to find out if it’s right for you. E-junkie is a provider of simple shopping carts for the creative type selling digital (and tangible) goods — authors, crafters, musicians, developers, consultants, and photographers are among their target market. Rather than providing a full content management system for e-commerce, E-junkie focuses strictly on the checkout process and offers integrations with payment processing companies. There are no transaction fees. 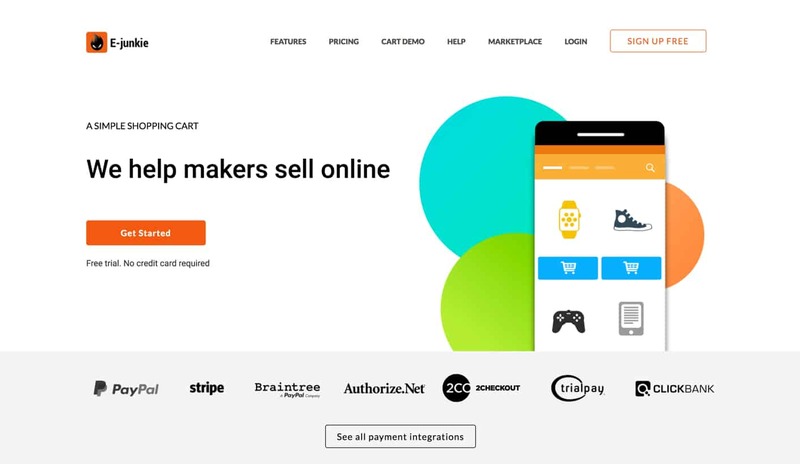 Together, E-junkie and their partners offer a full checkout solution for creatives whose products are digital downloads or physical creations. What’s the Background of E-junkie? Where Can I Use the E-junkie Shopping Cart? Can I Use E-junkie to Sell Physical Goods? 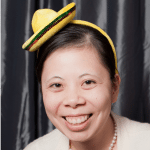 What’s Available for Inventory Management? Can I Customize the Buttons? What Kind of Help and Technical Support Will I Get? Conclusion: Is E-junkie right for you? Does E-junkie offer a demo? How do I learn to use E-junkie? What can I sell with E-junkie? E-junkie, which is short for “electronic junkie” (defined as someone devoted to “modern forms of electronic media and communication), is operated by a team based in Tucson, Arizona and New Delhi, India. If you are among the increasing numbers of self-published authors (or creatives), selling your ebooks and other digital products directly to your buyers with E-junkie can be a great way to increase your bottom line. We added E-junkie to a Drupal site and were impressed by how easy and fast the process was, and how smooth the checkout experience is for users. As you probably already know, there are established and well-known platforms on which you can sell your work — iTunes, Amazon, Google Play. The downside to using these platforms is cost since the amount of revenue that you are required to share with the company can be large. E-junkie’s model is not that different from those of the major players, but E-junkie does take a smaller share of your revenue. Over time, this means that you keep much more of what you earn. E-junkie’s product is a shopping cart that works well and is surprisingly easy to use. You can integrate the shopping cart within minutes to start selling on Patreon, eBay, Facebook, Twitter, Whatsapp, in business e-newsletters, on a website or blog — or any other digital space you can think of. You can also use it for offline sales using the POS (point-of-sale) panel. For example, you could use it to sell at an event conference both or outdoor fair. This E-junkie promo video provides a quick overview of their shopping cart. Integrating your shopping cart with your site, blog, or another communication platform is easy. 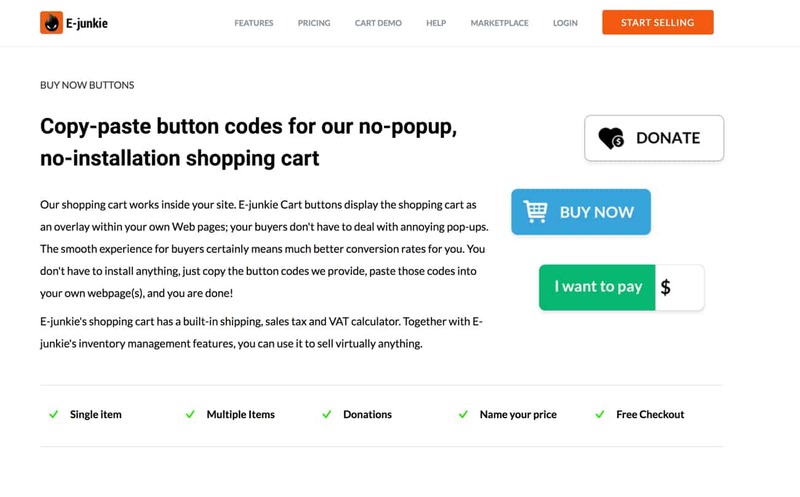 All you have to do is copy your Cart or Buy Now button codes from the E-junkie Seller Admin page, and paste them onto the page where you’re conducting sales. There is no other installation or programming required. No installation required. No programming needed. The shopping cart integrates and works inside your site; there are no pop-up windows involved. The cart appears as an overlay on the related product page, which makes for a user-friendly checkout process. A purchaser is not taken to another site page. E-junkie allows you to offer packaged deals, so you can do things like selling individual audio files while also bundling a set together (you can even set your cart to automatically discount sets). You can also give away items: the customer will still go through the checkout process so you wind up with their contact information. This is ideal for follow-up marketing. The shopping cart is responsive and therefore looks good on devices of all sizes. Your customers can easily pay for the goods you’re selling with a wide array of payment and currency options. After the transaction is complete, E-junkie will automate and secure the digital delivery of your customers’ newly-purchased files and codes. In addition to using E-junkie to manage sales of your digital downloads, you can use the service to send out free copies of your work, accept donations, sell variable-priced products where the user determines how much (or how little) they will pay for your goods, as well as code-protected versions of your products. For example, if you’re selling gift cards redeemable for a book, E-junkie accepts the custom code at the point of purchase. If you’re selling downloads, E-junkie’s shopping cart redirects your users to the appropriate download page after they’ve successfully paid, while also providing a custom link to access their purchases via email. Alternatively, you can redirect users back to your homepage after their purchase, offering the download link only via email. 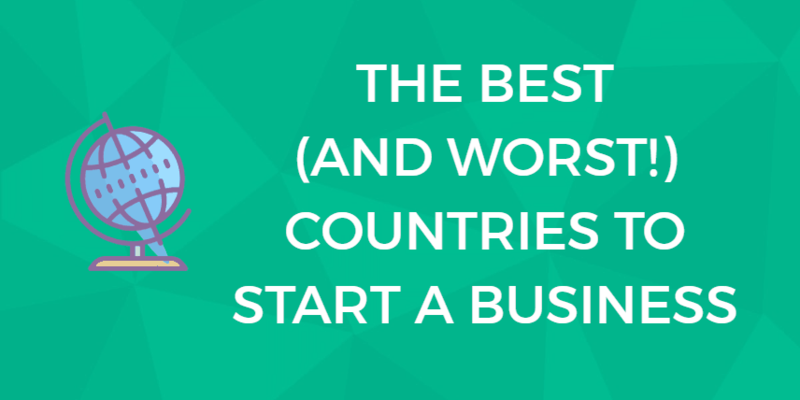 Worried about absent-minded customers losing their product downloads? Don’t be. You can easily reactivate download links for buyers who lose the product and request access to it again. Regardless of which option you choose, all links provided by E-junkie are secure, which means they expire after a certain amount of time or after they’ve been used a given number of occasions (whichever comes first). Generally speaking, you’ll have to host your files and provide the appropriate access links to E-junkie for dissemination. Alternatively, subscribers to one of the upper-tier plans (more information on plans will come later in this article), can utilize E-junkie’s remote file storage service. If you opt for this option, E-junkie makes sure to cloak the URL needed to access your remote files to prevent unauthorized access. E-junkie offers you the ability to create acknowledgment pages and emails to thank your customers for their purchases. Additionally, you can display a custom logo or header image on your checkout and acknowledgment pages. Because E-junkie serves these resources using SSL, they do not generate browser warnings on payment processor pages (which is seen negatively by shoppers). All emails sent to your customers that are directly tied to a sale is included in your E-junking subscription plan. Yes. Though E-junkie is aimed toward those offering digital resources, E-junkie does offer support for sales of physical goods. E-junkie offers several inventory management features for physical products. Offer a Raincheck/Waiting List for out-of-stock items. You can also use information you’ve entered about your products to provide you with custom order information — not only can you get specific shipping charges based on size or weight, E-junkie can tell you things like three posters go into one tube, not three individual tubes, or that 1 large poster and 1 small poster can be packaged together in one large tube. You can easily customize the cart to offer the users additional options, such as choosing a size or color when it comes to purchasing apparel. The cart includes calculators to figure out the shipping costs, sales tax, or VAT owed by the user based on their purchases. Though E-junkie is an e-commerce platform, it does not come with built-in functionality to accept credit card payments directly. Instead, E-junkie partners with third-party payment processors who accept credit card payments on your behalf. E-junkie doesn’t charge any transaction fees. Ues, E-junkie’s “Buy Now” and “Add to Cart” buttons can be customized, but it’s likely you’d want someone with at least basic coding experience to do that for you. E-junkie’s cart supports pricing in any currency that’s accepted by the payment processors you choose to use, as well as non-Latin scripts for your product names, confirmation emails, and confirmation page. If you have additional services handling various aspects of your online business, you can easily forward order details from E-junkie to the appropriate service. This is particularly useful for the fulfillment of physical goods or if you want to export sales data into a financial management software suite. You can also integrate with any tracking program you use, such as Google AdWords or Facebook ads. All you have to do is copy and paste a bit of custom code E-junkie provides into the appropriate locations on your site. E-junkie cart buttons come pre-integrated with Google Analytics so that you can track things like site hits, bounce rates, click-throughs, and conversion rates. All you need to do is copy and paste the code snippet provided by E-junkie onto the pages where you’re using E-junkie buttons. The support documentation on this is thorough and clear. Conversion tracking will help you derive actionable e-commerce insights from your Google Analytics data. Tip: If you are new to Google Analytics, or know little about it, check out the free courses from Google Analytics Academy. You can send out updates and newsletters unrelated to specific sales transactions using the E-junkie platform. Doing so requires advance payment of a nominal surcharge. Such charges will be auto-calculated and presented to you for approval before the emails get sent. E-junkie provides instant fulfillment of digital goods on any site or on third-party channels like eBay. In addition to the general features mentioned above, E-junkie offers specific features that may be of interest depending on the type of product you’re selling. You can add PDF stamping to e-books that you sell. The stamp includes information like the buyer’s name, email, and unique transaction ID and appears on the top-left of each page. This is a simple, non-intrusive way to discourage customers from sharing their PDFs while also avoiding the hassles of implementing a full DRM (digital rights management) solution. If you’re distributing software, E-junkie can help you generate codes and licenses so that you can provide software trials. If a user hasn’t entered a valid license by the end of the trial period, E-junkie will lock down their access until they do. E-junkie allows you to implement and manage your affiliate marketing programs. You can create custom links for your affiliates so that you can compensate them for new customer referrals. Note: E-junkie does not allow you to charge your affiliates any fees to become a member of your affiliate program. We added E-junkie to a Drupal site and were impressed with how easy it is to use and the quality of results. E-junkie is a distributed application powered by Amazon Web Services (AWS). AWS is responsible for managing all of the physical hardware and networking required for E-junkie to serve their products. As such, E-junkie manages only the software stack. E-junkie has opted for parallelization and cross-redundancy in their hosting packages to ensure that you continue to receive service even if there’s a glitch in the network. E-junkie doesn’t offer any uptime guarantee, which means that you won’t be able to receive any compensation if your shopping cart is unavailable (even if the outage is extended and costs you quite a bit missed sales). Past E-junkie Community Forum posts indicate that the team has sometimes been lax about notifying customers about outages. Customers must use third-party monitoring services to ensure that their shopping cart is available to their visitors, and if it isn’t, they do not receive any communications from E-junkie. 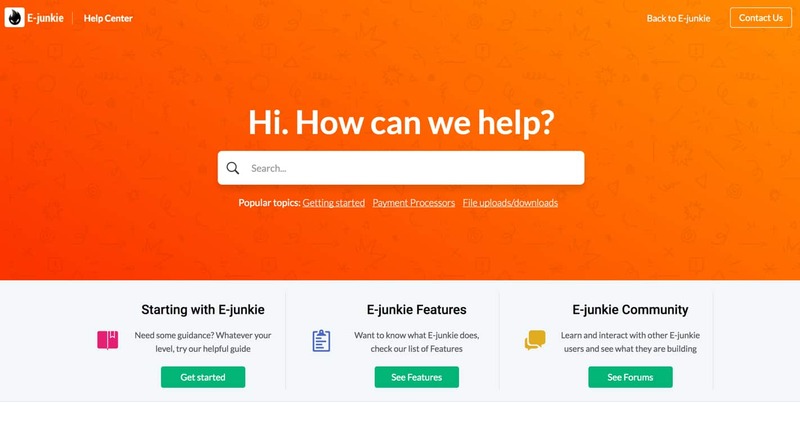 If you ever need to get in touch with the E-junkie technical support team, you can email them your questions or use the contact form provided on their homepage. You’ll receive an auto-response right away, and the team strives to reply to your message within 24 hours. If your message arrives during regular business hours (Monday through Friday, 10 am – 6 pm GMT-7), you can expect a reply that very day. E-junkie’s Facebook, Google+, Tumblr, Twitter accounts. The E-junkie Marketplace is an online store where you can purchase products and experiences directly from E-junkie. Items range from those that you might find helpful when getting started with your E-junkie shopping cart to things that are there just because the team found interesting. 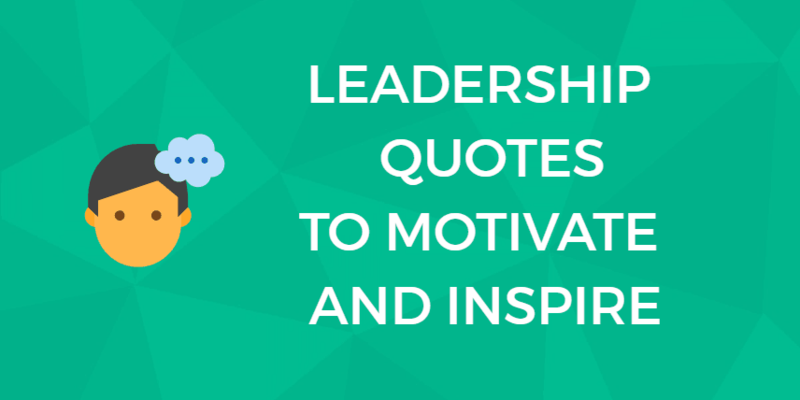 Items leaning toward the useful side include software suites and how-to books, while some of the “just because” items include diet plans, funny employee award templates, and flushable doggy bags. When using E-junking, at no point will you ever have to pay setup or transaction fees, nor will you ever face bandwidth limits. Your plan determines the number of free checkouts you get (free checkouts are defined as those where the order total is $0.00). All plans come with an unlimited number of checkouts where the customer has to pay for something. The Lite plan allows you to display up to 10 products and gets you 200 MB of storage space, though you do not have access to E-junkie’s remote server. The Standard plan allows you to display up to 40 products and gets you 2 GB of storage space, though you do not have access to E-junkie’s remote server. The Pro plan allows you to display up to 60 products, and gets you 3 GB of storage space and access to E-junkie’s remote server (files stored here do not count toward your allocated storage maximum). The Plus plan gets you 20 GB of storage space and access to E-junkie’s remote server (files stored here do not count toward your allocated storage maximum). You can also choose the maximum number of products you can display (you can opt for a high of 120, 250, or 500 items). The option you choose determines how much your monthly fee will be. All new users of E-junkie get a free, seven-day trial where you have access to all features. At the end of this trial period, you can either choose a plan and provide payment details, or you can cancel your service. Nonprofit organizations can qualify for a free Lite subscription plan or a discounted monthly price for any of the larger plans. You don’t necessarily need to be registered as a 503(c) charitable organization — you can reach out to the customer support team to request your discount as long as you’re involved with a cause deemed “just-plain-awesome” by E-junkie. E-junkie’s full-featured shopping cart is a great option if you have an existing website or blog that currently lacks e-commerce features. You may also be interested if you have plans to conduct sales via your eBay account, Facebook page, or email newsletters. While E-junkie doesn’t handle the entire checkout process from start to finish (the most notable need for integration is regarding payment processing), but it does have a robust feature set to meet most of your checkout needs. Furthermore, though E-junkie’s shopping cart does include some features supporting sales of physical goods (such as inventory management and ability to integrate with third-party services, such as those for order fulfillment), E-junkie is designed for creatives, such as photographers, developers, and writers, selling digital goods. These products are immediately delivered to the customer via limited-use links after checkout and payment. All-in-all, if you’re a smaller retailer of digital goods with an existing online presence, E-junkie might be a great fit for you. However, due to the company’s lack of Service Level Agreement (SLA) promising a specific uptime number, as well as limited communication with customers when downtime occurs, users who need high availability might consider looking elsewhere. Here are a few commonly asked questions about E-junkie. Have a different question? Reach out to us and we’ll add the answer here! Yes. Simply go to the E-junkie homepage and select “Demo” from the top navigation. You’ll be taken to a page that lets you tinker with various payment options (like PayPal and Stripe) and buy buttons. As you interact with the demo, you’ll instantly see what the customer would see. You are here: Home > E-Commerce Solutions: Which Is Best For Your E-Commerce Business In 2019? > E-Junkie E-Commerce: It’s Another E-Commerce Platform. Here’s What Makes It Different. Previous: Big Cartel Review: Designed For Artists But Here’s Why It Could Be Right For You. Next: Zoey Review: Bucket Loads of E-Commerce Features. But How Much Is Too Much?